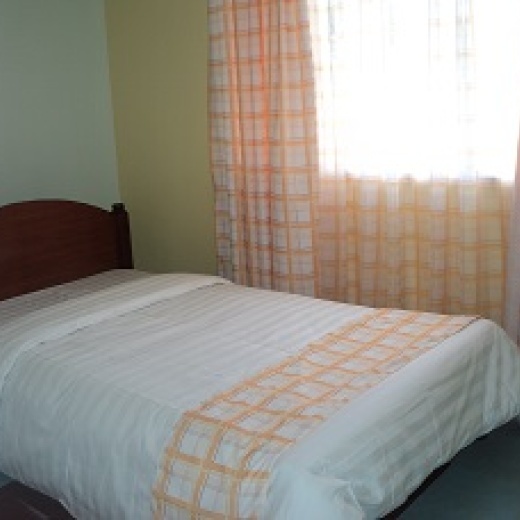 Our guest houses are in a serene environment, clean and neat with an African touch. There are 3 and 4 bed roomed houses with 2 beds and wardrobes in each at $60 and $70 per day. Our well trained staff will prepare delicious meals which will leave you wanting more. We look forward to hosting you in the near future and we promise a home-away-from-home experience during your stay!